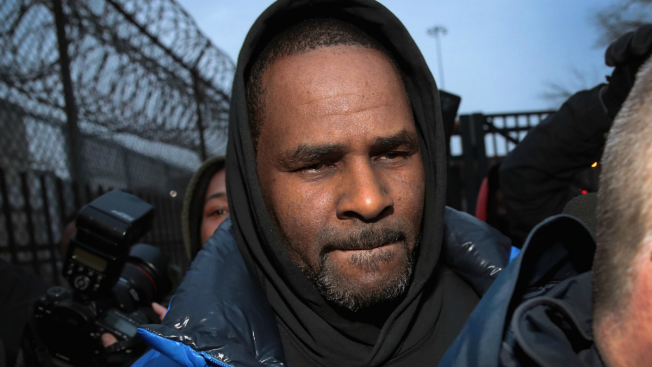 A defense filing Wednesday in Chicago says Kelly would do three to five concerts in Dubai. 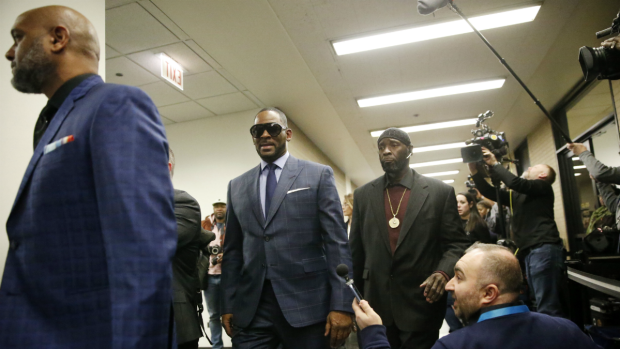 R&B singer R. Kelly leaves the Cook County jail after posting $100 thousand bond on February 25, 2019 in Chicago, Illinois. Kelly was being held after turning himself in to face ten counts of aggravated sexual abuse.